Igor Josifovic is a blogger, social-media Expert, loves plants and commutes between Munich and Paris. He shares his affection for the topics interior design, traveling and especially "living with plants" with his readers on his "Happy Interior Blog" and on the plant-community "Urban Jungle Bloggers." 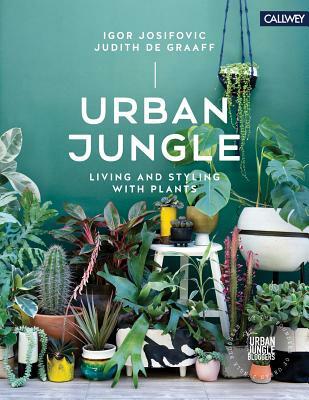 Judith de Graaff is also a blogger, works as a graphic designer and loves plants as well. She lives with her husband and her cats in a former factory building near Paris. Her own blog JOELIX.com is her playground where style, colors, and plants meet. She is a steady companion for the plant- community "Urban Jungle Bloggers" and hopes to inspire others with her love for all things green.